Living in a subtropical country, our food and beverage preferences change with seasons. Tea, however, has been a constant. Well, just the form of consumption may change. To all the iced tea fanatics, we have good news. To all those who cant live without Tea but end up breaking into a sweat, we have good news. To all those who are health conscious, yet enjoy a good beverage on hot days, a good good news here! 1. Wild Berry: Fruity, tangy and sharp flavors of Strawberries and Raspberries are balanced with sweetness of Rose Petals and Marigold flowers that are just right to bring cool your summer days. 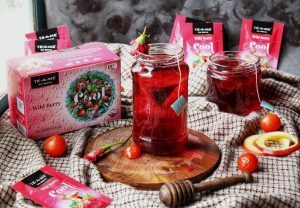 This refreshing, healthy wild berry iced tea is curated using 100% natural ingredients. And well the color it brings to your water, that is sure to make you grin wide. So sip away this citrusy magic ! 2. Lemon: Because the transition into the summer is incomplete without the nimbu paani or the slightly mainstream Lemon Iced Tea. 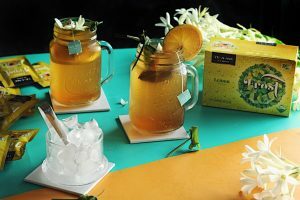 So here we are with our zesty Lemon iced tea. How could we not? Just add water and sip away your water that is a blast of citrus sweetness of Lemon with lemongrass and black tea and a lot more. 3. Lychee: Theres seldom a palate that which does not approve of a cold sweet lychee infused drink. 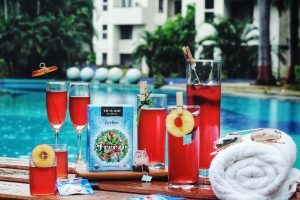 With flowery ingredients of Rose Petals, Marigold, Hibiscus, sweetness of Apple and tangy Rosehip, this drink brings you flavors of natural Lychee, with perfect ingredient combination, at the tip of your fingers! Just add cold water, and voila! 4. 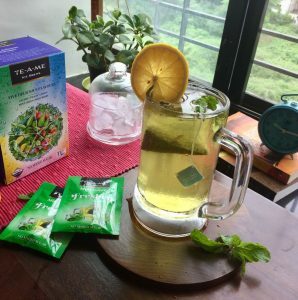 Mint: We bring you a natures button to refresh with this Mint Iced Tea. The heat of peak summer can, not only drain energy, but also leave you feeling stressed and exhausted. A minty fresh cold brew helps cool you down; it relaxes muscle and is sure to bring a smile of relief. 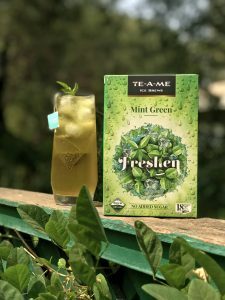 Our Mint Cold Brew flavor is blended with Lemongrass and Green Tea, need we say more? 5. Peach: One of finest, most loved and all time favorite flavor of iced tea has been Peach Iced Tea. And we know it! Heres a blend of 100% natural Peach flavor, Black Tea, Marigold, Rose Petals that will bring you to your oh-so-peachy moment is a jiffy. Just add water, some ice and you got it! Make way for a healthiest summer, with citrusy antioxidants, sugar free sweetness, and a second line of defense next to your SPF! 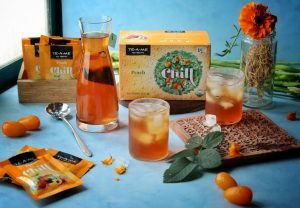 With first of its kind in India, TE-A-ME brings flavorful, all natural, Cold Brews to your summer convenience. 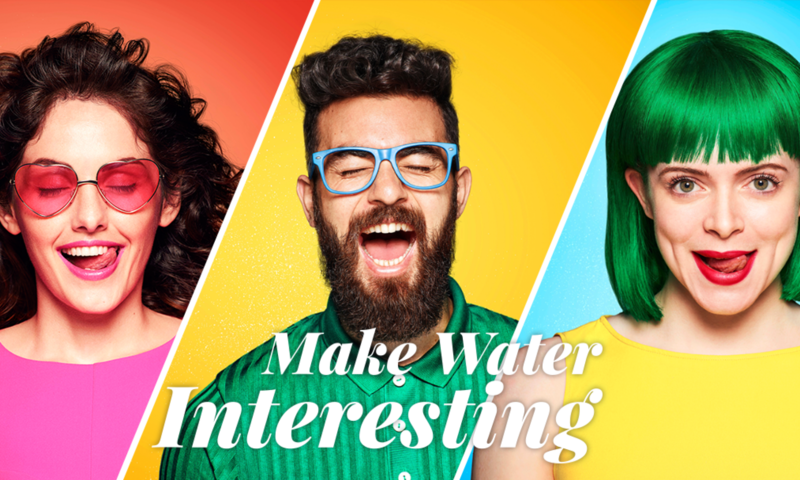 This season, Make Water Interesting ! Next PostNext Monsoons: Serve not just Tea but an Experience!